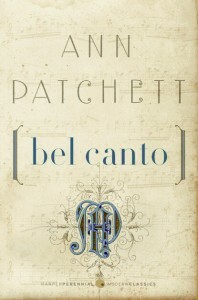 Ann Patchett’s Bel Canto won both the PEN/Faulkner Award and the Orange Prize in 2002 and was a finalist for the National Book Critics Circle Award. Named the Book Sense Book of the Year, the novel sold over a million copies in the United States and has been translated into thirty languages. This entry was posted on Monday, April 25th, 2011 at 3:11 pm. 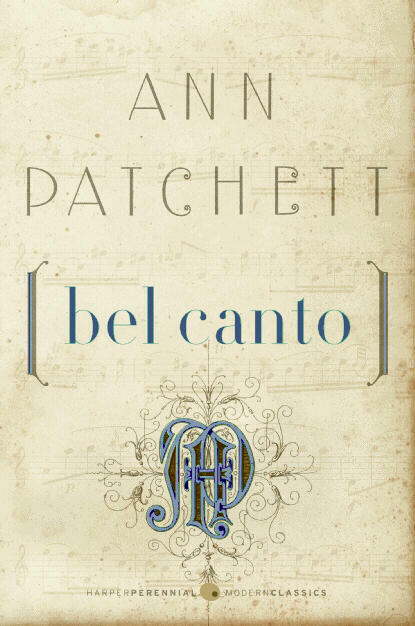 It is filed under Bel Canto. You can follow any responses to this entry through the RSS 2.0 feed.